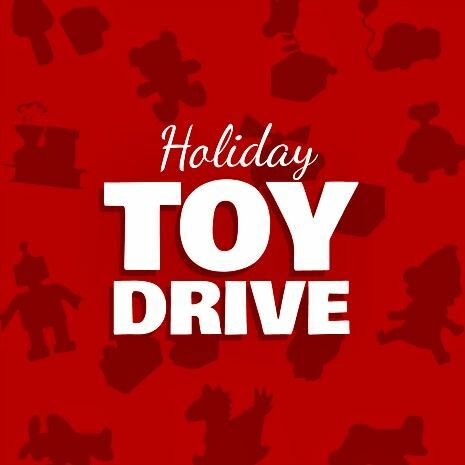 Dentistry for the Entire Family is hosting a toy drive beginning on Monday, November 21, 2016 thru Tuesday, December 20, 2016. 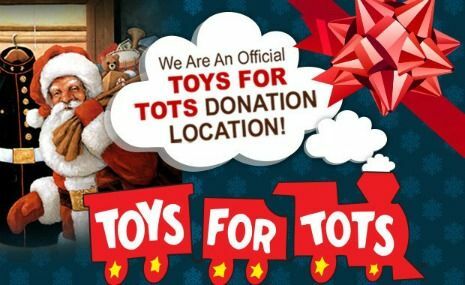 We have partnered with the US Marine Corps Reserve Toys for Tots program whose mission is to help less fortunate children experience the joy of Christmas. less fortunate children in 2015. Below is one the Toys for Tots most popular public service announcements that highlights the success of their program. We are excited to announce that Dentistry for the Entire Family is an official Toys for Tots drop off site. to the public during business hours. Toys for Tots program began in 1947. Since then, Marines have distributed more than 512 million toys to more than 237 million underprivileged children. Please join with us in the spirit of giving by donating new, unwrapped toys here at our practice. We will be collecting donations beginning on Monday, November 21st until till Tuesday, December 20th, after which we will drop off all collected toys at the Toys for Tots drop off depot for distribution in time for Christmas morning. Each person who donates a toy can enter to win a $50 Toys R Us gift certificate. 2. Take a picture with one of our fun holiday inspired photo booth props to show your friends & family your generosity. 3. Post your photo to Facebook and tag Dentistry for the Entire Family. 4. Winner will be announced on Thursday, December 22, 2016 on our Facebook page.